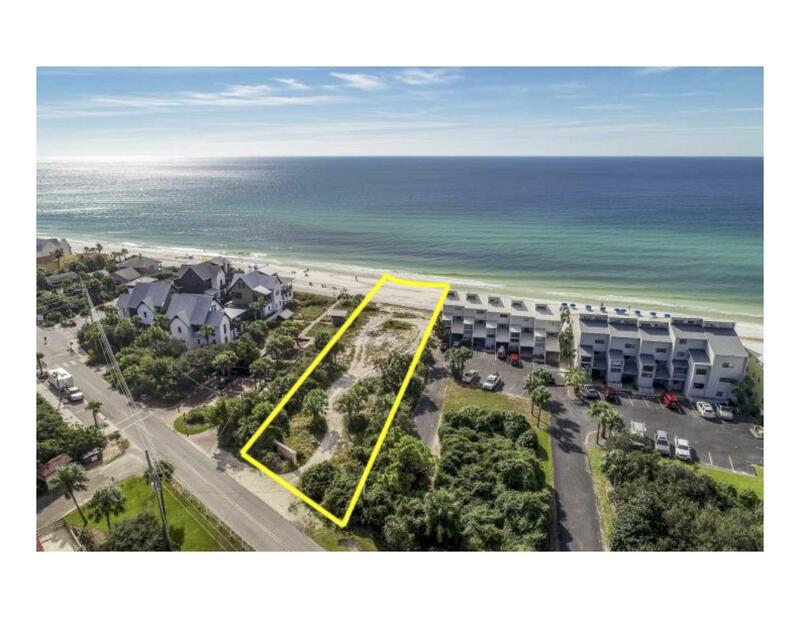 This property is listed by Coldwell Banker Residential Re. 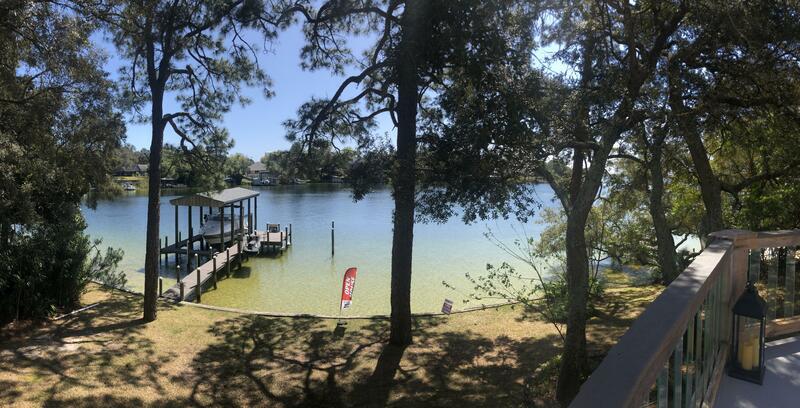 View Details This property is listed by Coldwell Banker Residential Re. 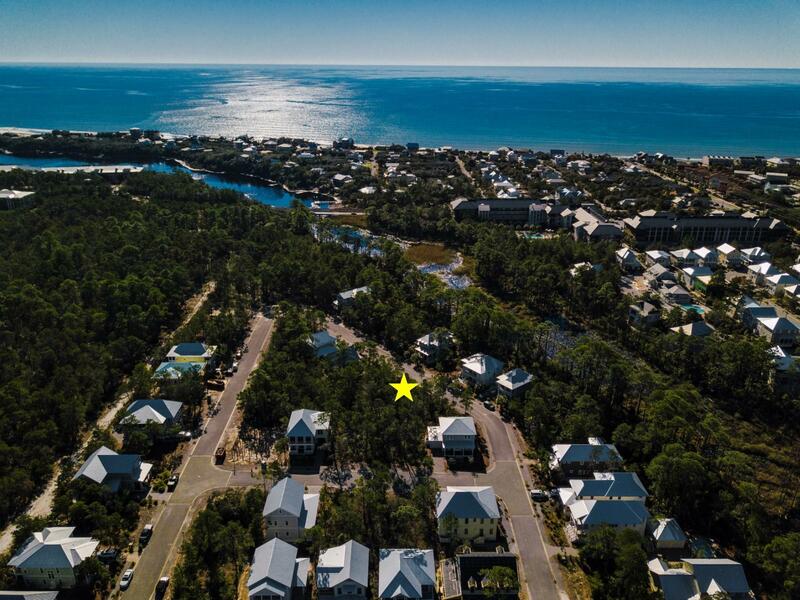 This property is listed by Dune Allen Realty Sales Inc.
View Details This property is listed by Dune Allen Realty Sales Inc. 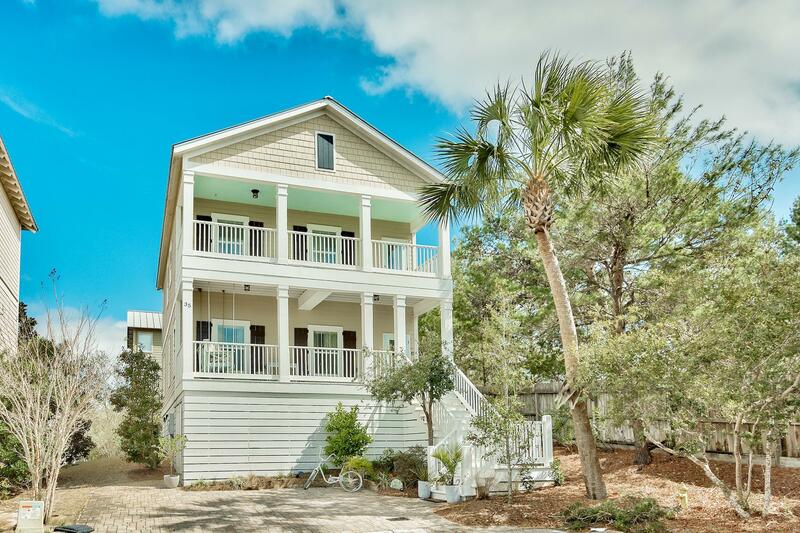 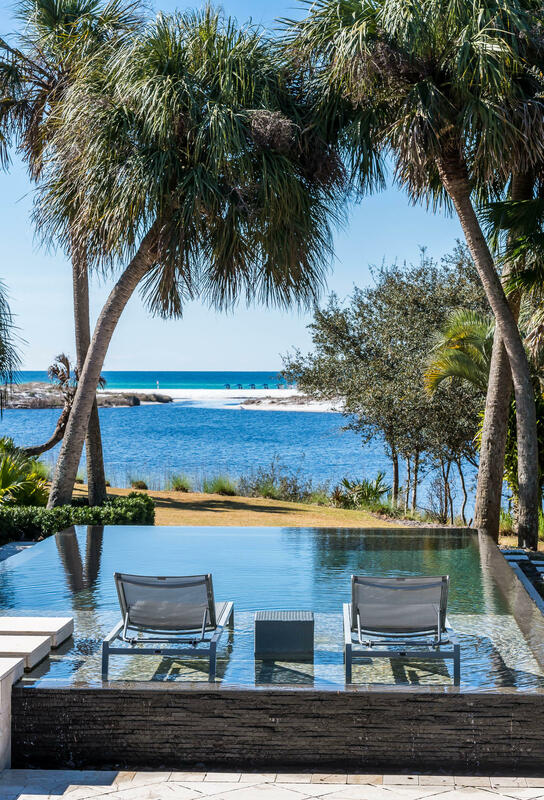 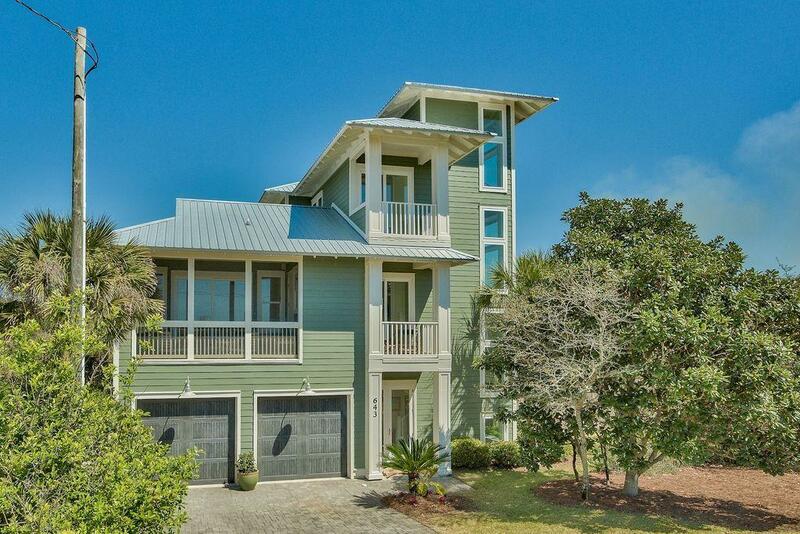 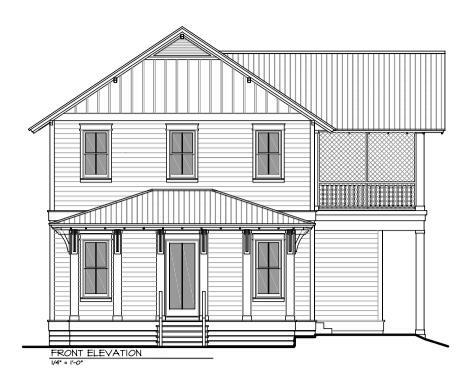 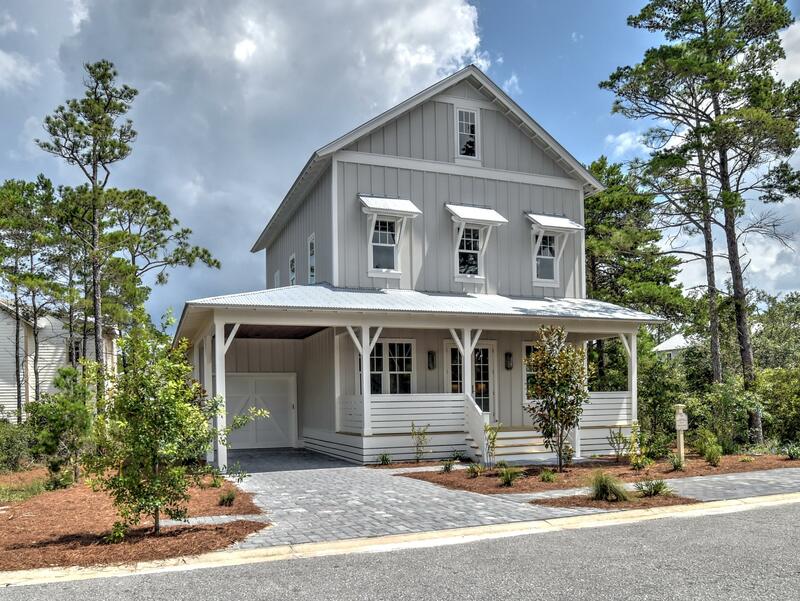 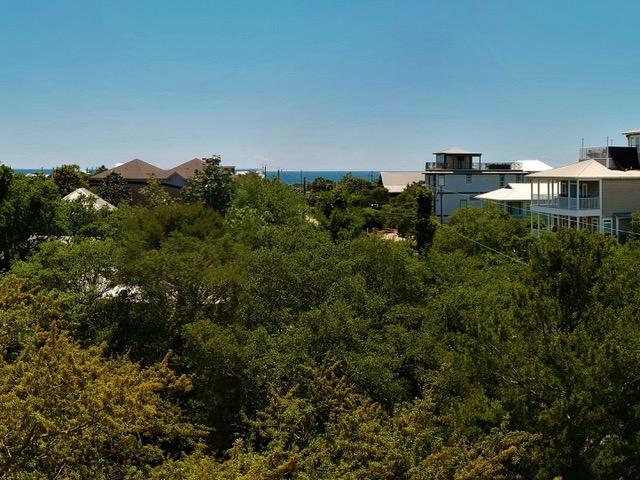 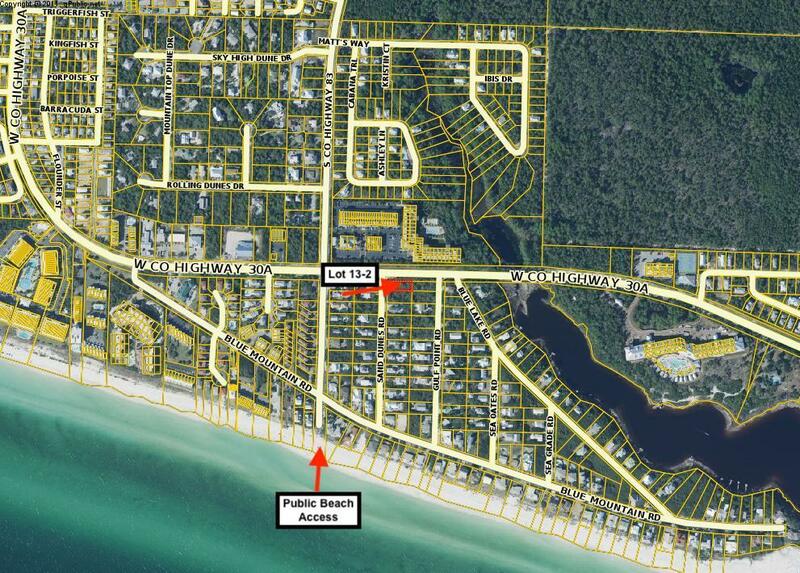 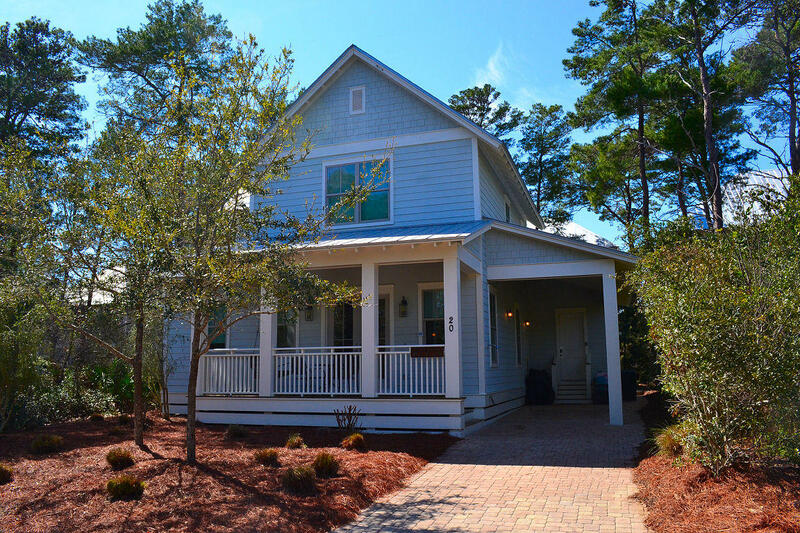 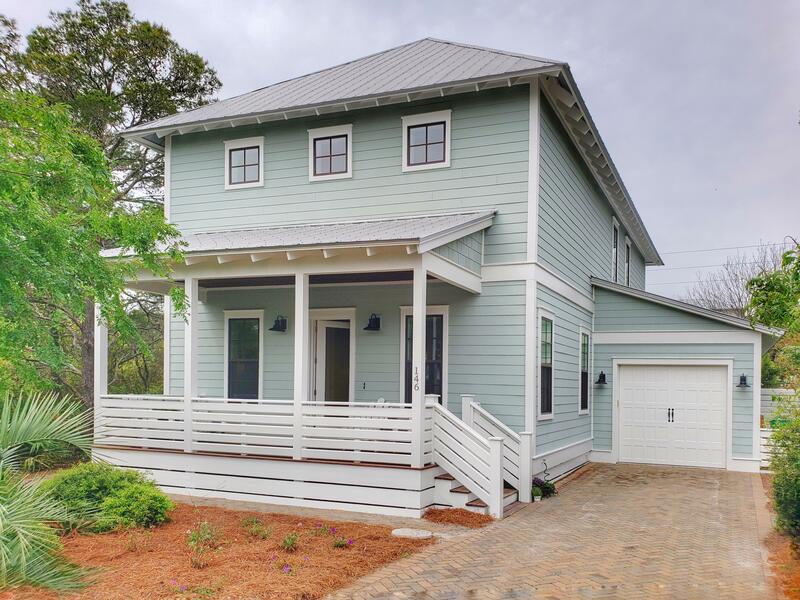 This property is listed by 30a Local Properties. 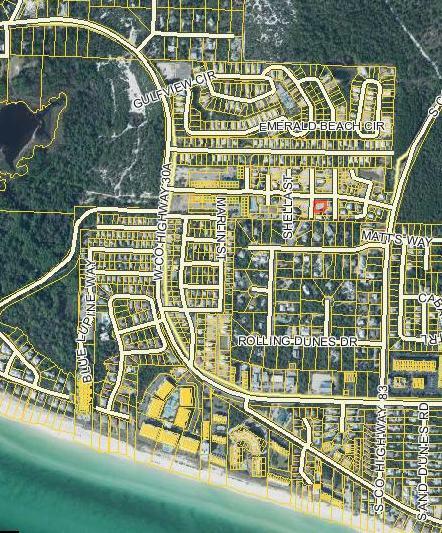 View Details This property is listed by 30a Local Properties. 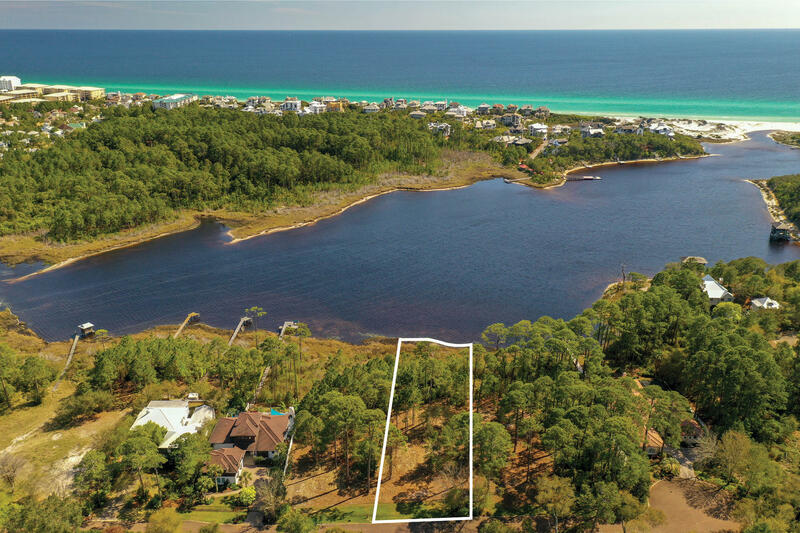 This property is listed by Destin Real Estate. 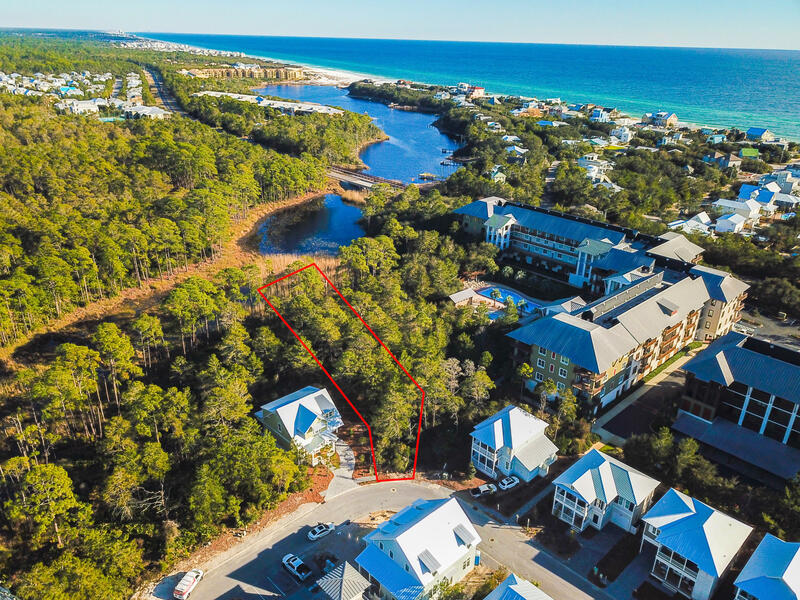 View Details This property is listed by Destin Real Estate. 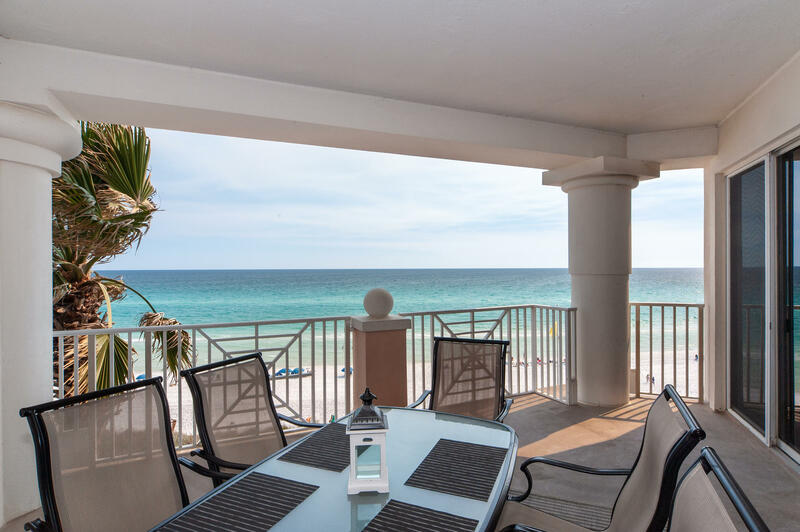 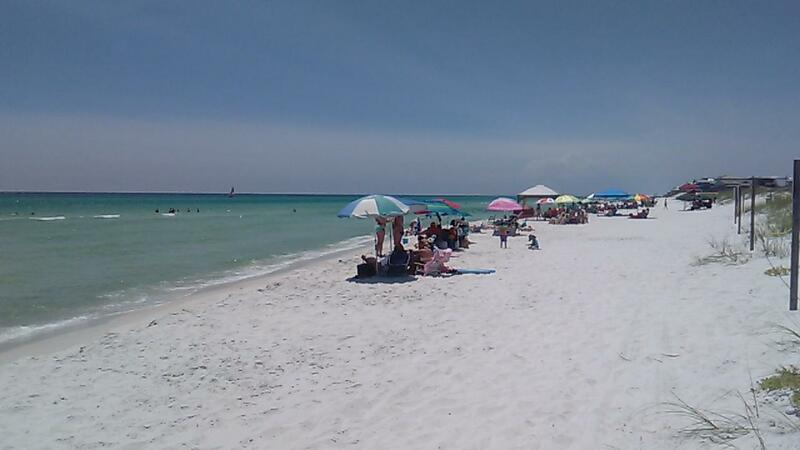 This property is listed by ResortQuest Real Estate Santa Rosa Beach. 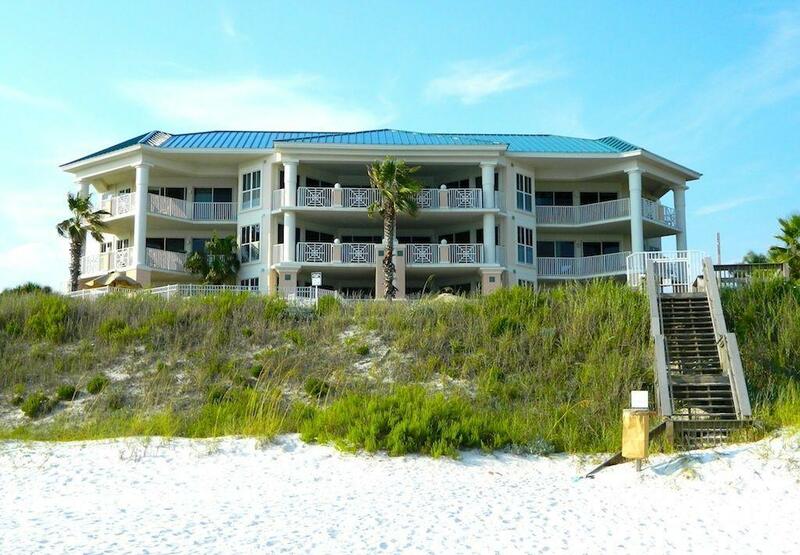 View Details This property is listed by ResortQuest Real Estate Santa Rosa Beach. 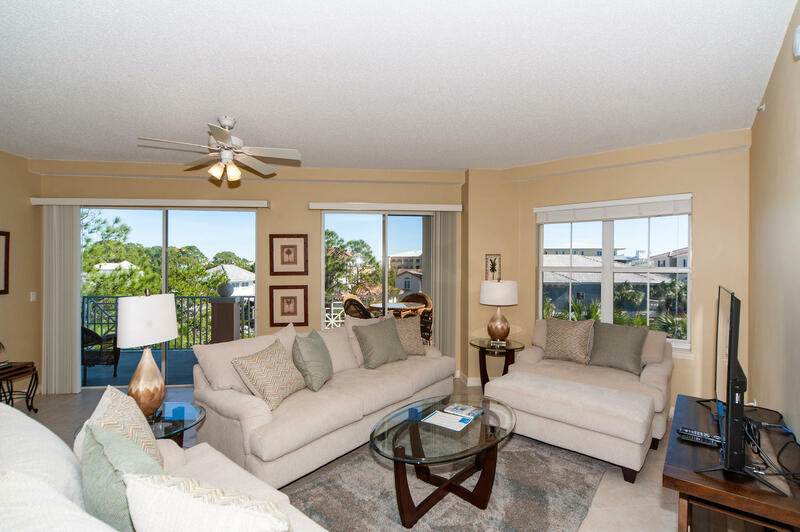 This property is listed by Mainsail Realty Company. 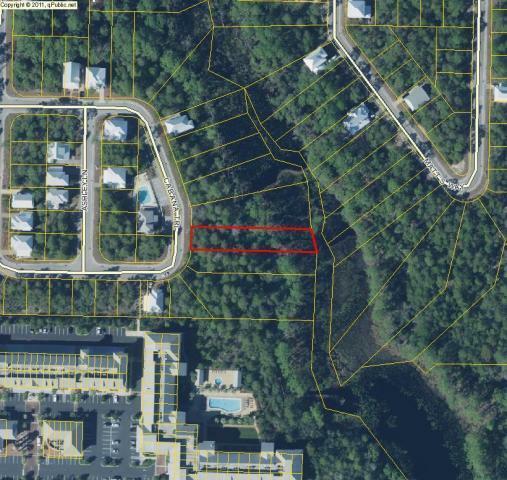 View Details This property is listed by Mainsail Realty Company. 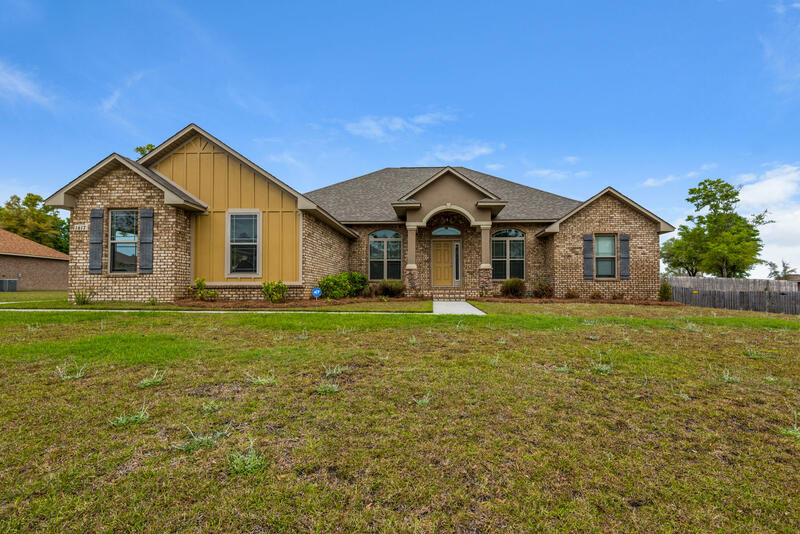 This property is listed by Merrifield & Pilcher Realty. 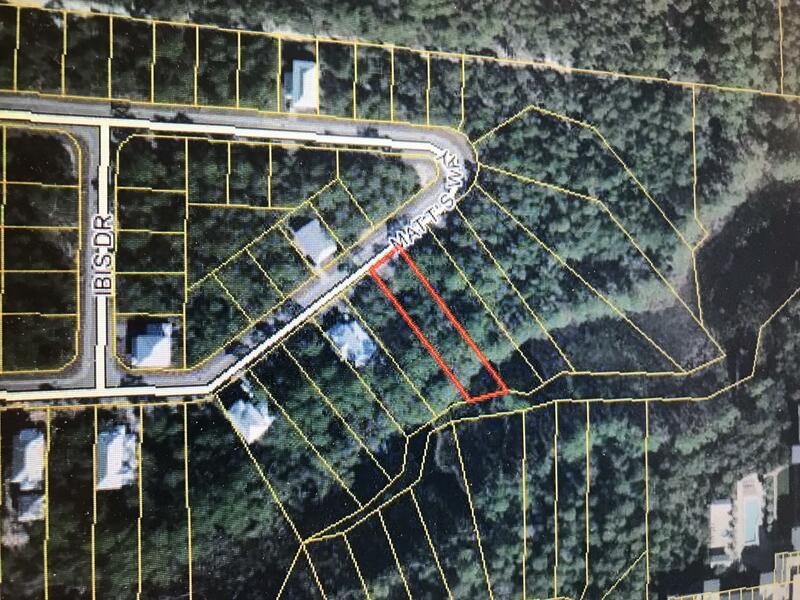 View Details This property is listed by Merrifield & Pilcher Realty.